Our expert team of highly qualified and experienced trades people will work with you to understand your vision, we will design and build your plan to realise your dream. We only use the best quality products and finishes to ensure a long lasting deck or fence so that it will look great for years to come. This includes using Colorbond® fencing products as they are built tough and look good to suit any type of fencing requirement. We also design, build and install bespoke gates to match. We will work with you to exceed your expectations and complete your project within given time frames and on budget every time. We pride ourselves on our customer service - from your first phone call to final clean-up of the project site we will work with you every step of the way. 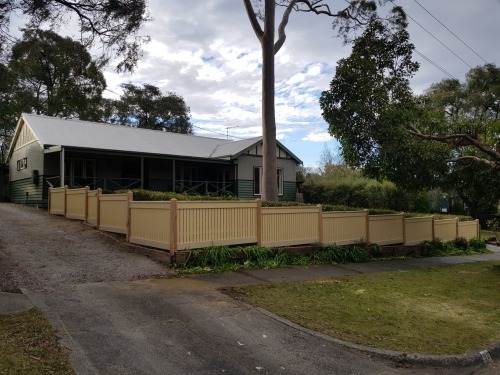 Call Melbourne Fencing and Decking for a consultation and obligation free quote on 0430 119 555. 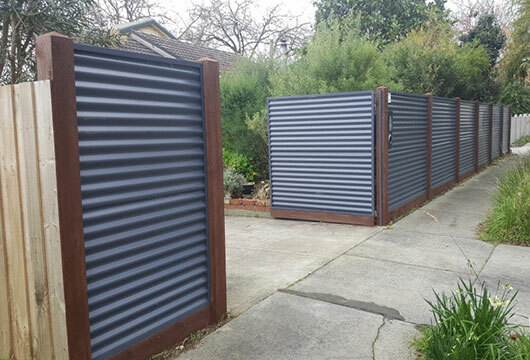 We use only COLORBOND® fencing products which are designed and manufactured to withstand the harsh Australian climate. 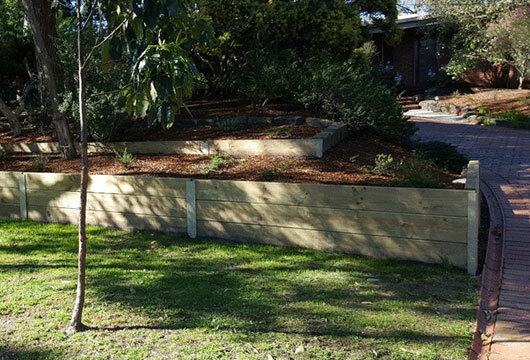 We can design and erect your COLORBOND® fence using a wide range of colours and styles. 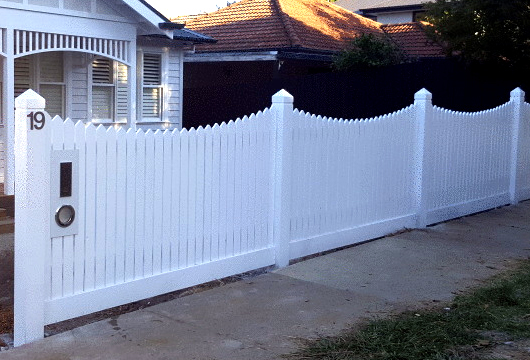 Turn heads in your neighbourhood with a top quality fence. The range of fencing projects we do is extensive – front fencing, back and side fencing, decorative picket fencing and pool fencing. Retaining walls in your garden can be both a functional feature as well as an effective design element. 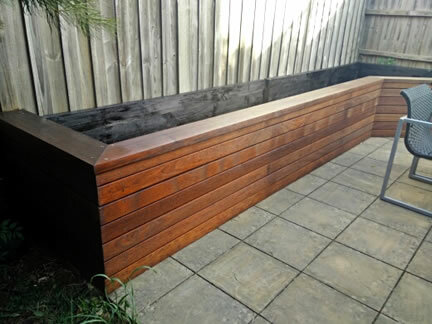 Our retaining walls are solidly built to be long lasting and can be made from materials to match your outdoor area. 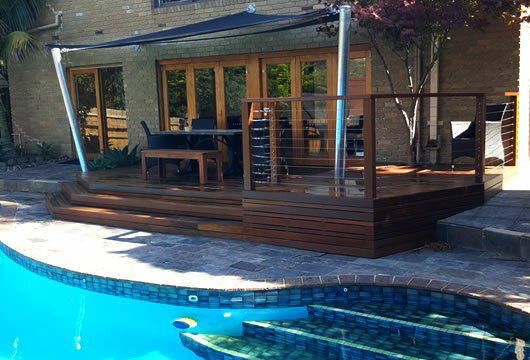 Whether you’re rebuilding an old deck or have a brand new project, we have the expertise to turn your outdoor area into a well thought-out functional space to entertain your friends and family.